When the manuscript is accepted for publication, author(s) needs to pay 70 USD as online publication fee in order to defray the maintenance costs. 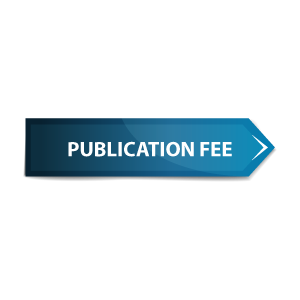 The corresponding author of an accepted manuscript will be notified about every possible detail they may require to pay the publication fee. IJLHSS is honoured to notify that all the members of the respected Editorial Board & Peer Board work voluntarily to encourage the research work all over the world. The publication fee is the only source to defray the maintenance costs of this journal. If you face any problem regarding the payment method, Please contact us.